Bad Santa's ice cream has some unusual flavours. 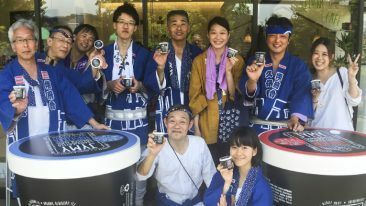 Bad Santa’s ice cream flavours were first introduced to the German public at the Grüne Woche food festival in Berlin in January and will now be tested in German grocery shops. Bad Santa mixes ice cream and cocktails in one scoop. Bad Santa started production in March 2018, after a new alcohol law was introduced in Finland. 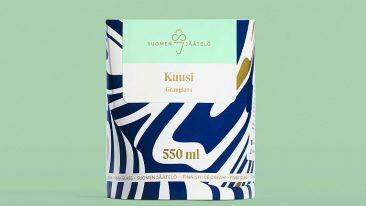 Its ice creams are currently sold in Finland and Estonia, and the company is also eyeing promising export opportunities in Sweden, Russia and elsewhere in Europe. 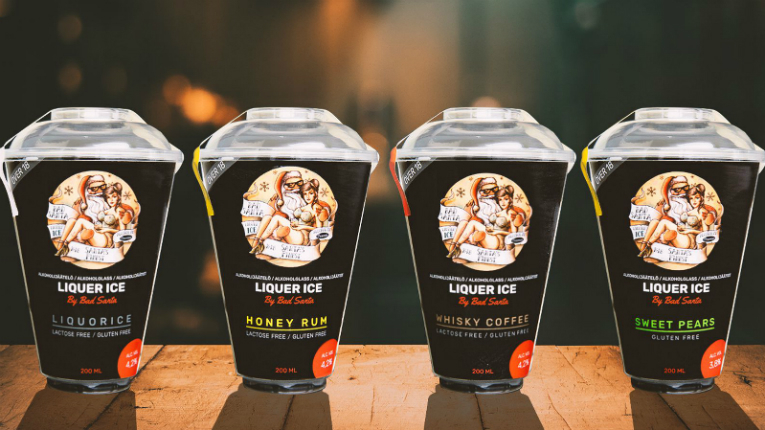 The ice creams range flavour-wise from honey rum and whisky coffee to salty liquorice and pear, and contain between 3.8 and 4.2 per cent of alcohol. Learn how the idea for Bad Santa ice cream came about during a midnight DIY session in our feature article.